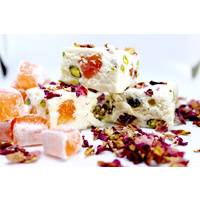 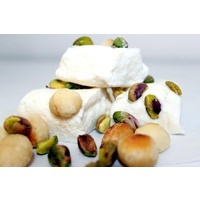 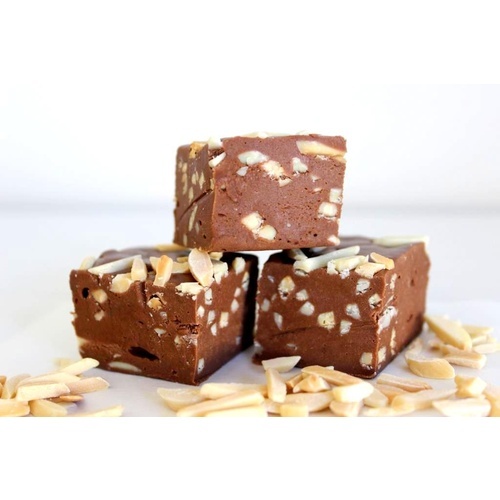 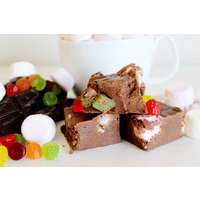 Our Chocolate Almond nougat such a delicious chocolate nougat with slivered Almonds mixed through and on top. 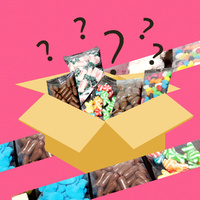 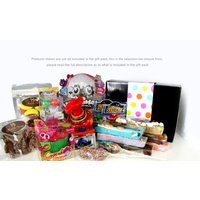 *Shipping weight is different from actual bar/ item weight and will be based on the total actual parcel/carton weight included in the whole packaging. 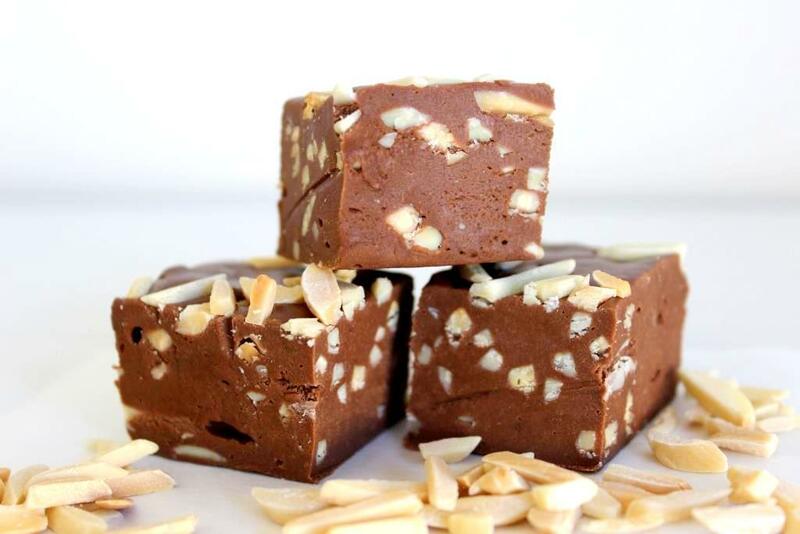 All items are packaged to preserve fudge quality.